The half of 2017 is already gone. Just like that. New Years feels like it is just yesterday, but so much as happened at the same time. Sometimes we realize to forget all the things that have happened in-between then and now. It is time for a Half Year Photography Reflection. In short a Photography Salad of the last half year. Six Countries in six Month does not may seam like a lot but it is the memories that are created. 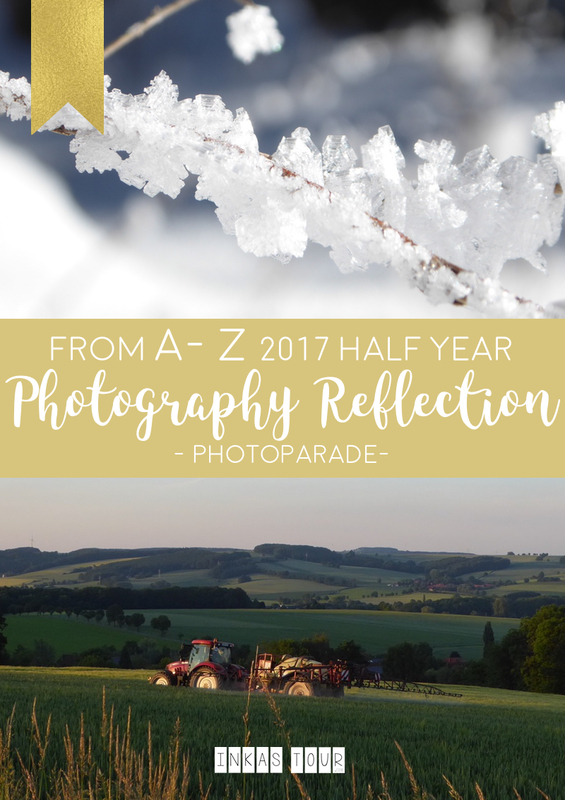 Much like the past Photographic Reflections of the second half of 2015 and the first half of 2016, the Party is still going on with this Super Epic Reflection, the Blogparade to Reflect and Review the past half year. This year the Photography Reflection is all about Adjectives. Another Pretty genius idea by Micheal (Erkunde die Welt) if you tell me. As a couple words are never enough to describe a whole year, or even half a year, a whole Alphabet of Adjectives seams like a much better choice. Each of these Adjectives describing a different Mood, Memory and Story. Stories that describe a mixture of Wonderworld, Fairytale and Real life Situations. To capture those special moments even 26 Letters did not seam enough, each of the 6 Countries having a special place, with many memories. In short each of these cities and countries deserves their won favourite Photograph. Choosing one is just not going to cut it. Snow Snow Snow, what may seam like a lot in this particular image, is really is only on top of the Mountains early March. But exactly that makes it beautiful because you only have to take a Gondola up, and are surprised with a Freshness, Crisp Air. While the ground is still covered in Snow. A great way to spend a day off. 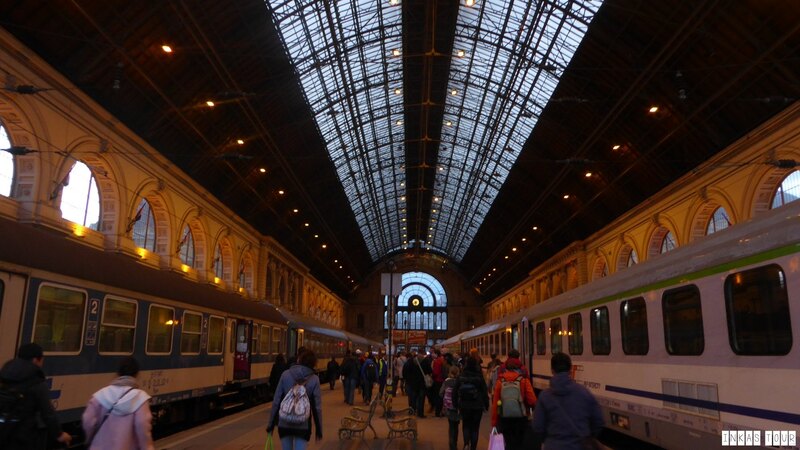 Arrival in Budapest. What all started as a “I am going to come visit you” to a Friend, of course turned into reality. Because a reason to visit a new place I will always use as an excuse. Thank you for giving me the chance to visit Budapest and see you home. You know who you are. Car camping in Finland. As wild camping is allowed in Finland, Car Camping is also. 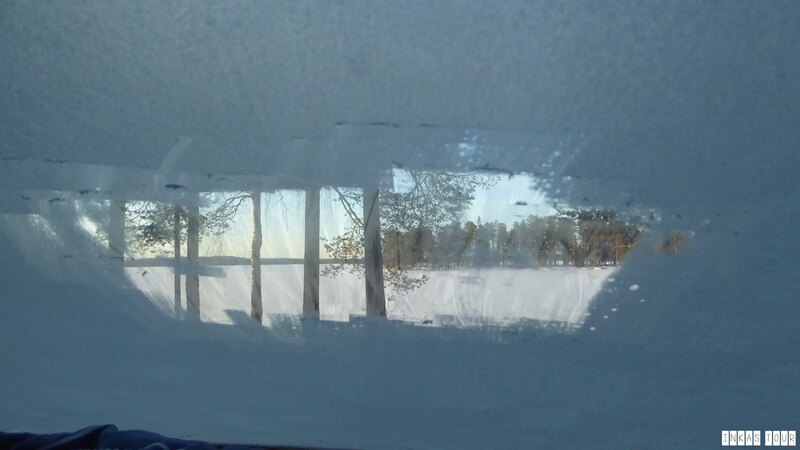 With temperature of -10ºC the Window will be frosted from the inside. With a little scraping in the Morning the View was absolutely stunning. 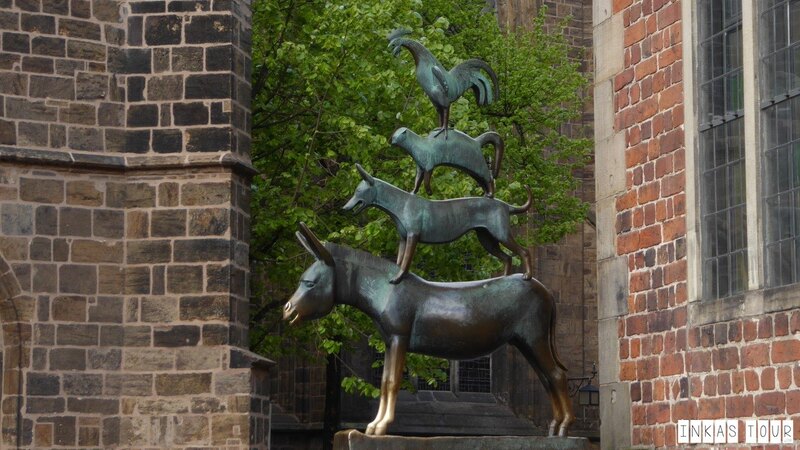 The most famous Landmark of Bremen, the Bremer Stadtmusikanten. If you ever do visit this City it is one of the “things” that you must see. The Earth illuminated at Sunset. 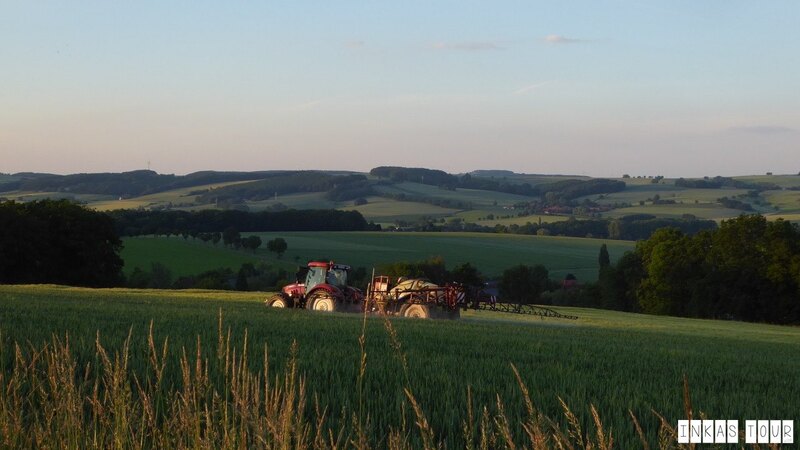 Close to a “home” in between the Lipper Hills, that is mostly covered in agricultural land, this Tractor just fits into the Backdrop of the Silhouette. 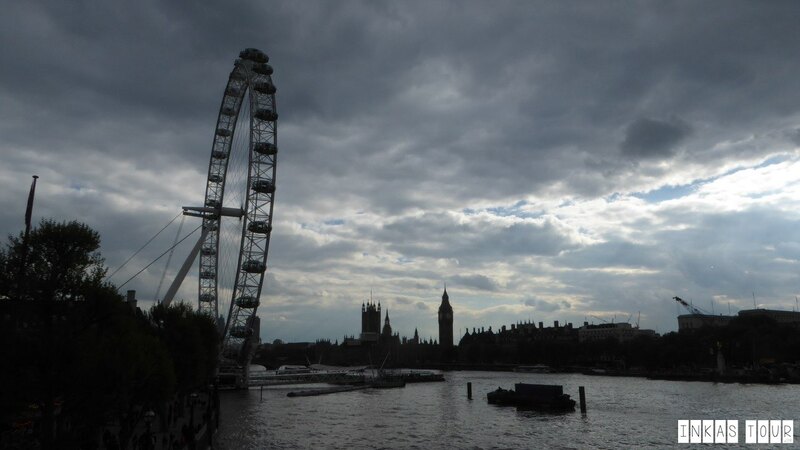 Big Ben and London are like two peas in pod. 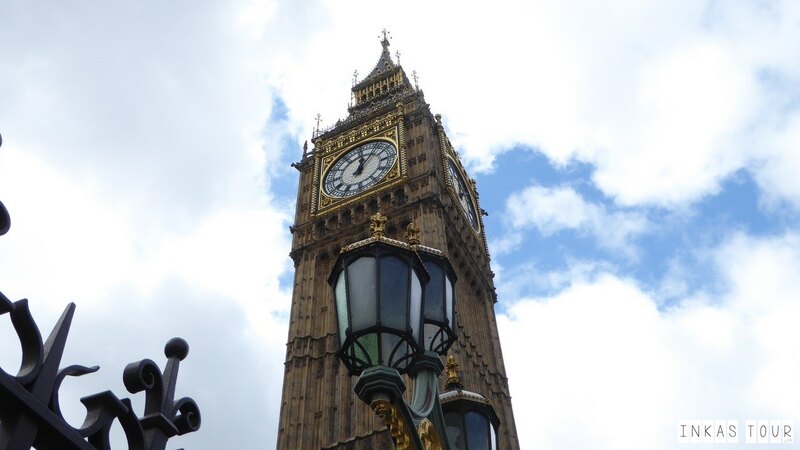 No visit to London is complete without a visit to the Big Ben. Although I have seen it multiple times now, Big Ben is always on the List. Luxembourg from the Landscape looks much like Germany, or part of Germany anyways. These cute town of Villach, has a beautiful Castle. However I found that this town is even more and just as charming. Oh wait that was SEVEN photographs but, two are from Germany. Oh well sometimes it is just so hard to decide. – expressing a quality or characteristic apart from any specific object or instance, as justice, poverty, and speed. 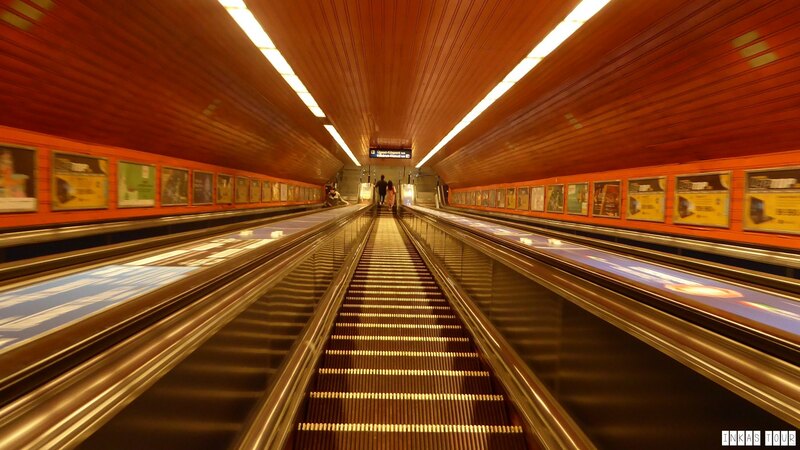 The Budapest Metro appears to be going down further into the Underground than any other Metro I have ever visited, on a quiet evening the metro was empty, showing this abstract pattern as Going down the Escelator. Often we see the World in so much color, we forget that not everything is Black-and-White. While the Skyline of London is not an unknown Scene, it somehow looks refreshing in this Black and White. It is beautiful when we focus on the Silhouettes for just a minute. Sometimes we have to be Tourists who see more Black-and-White, and look for the miniature details that are happening. Like Big Ben standing tall in the Middle. 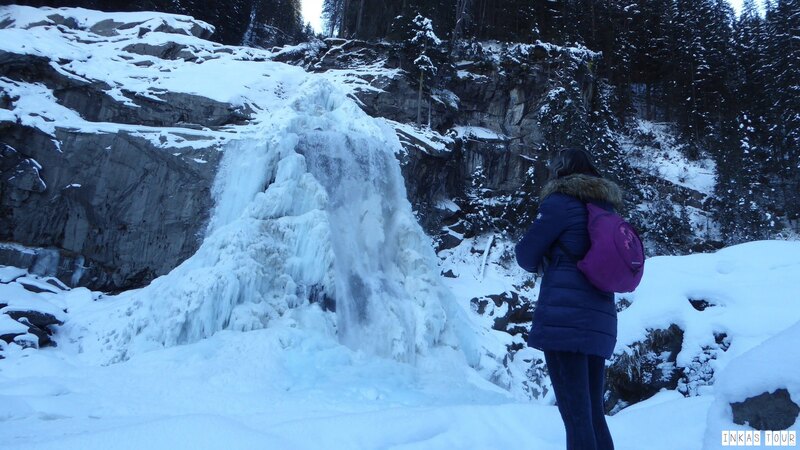 A Day trip to the Krimmler Waterfalls in Austria in January, the largest Waterfalls in Europe. This trip is a reminder that often you don’t have to travel far to experience something amazing. It is a reminder that there are some Friendships that will just stay with you. And it is a reminder that even though it is cold and a lot of snow around that there are always going to be people who just as or crazier than you and will go on almost any adventure just for fun. Luxembourg, a country you think is covered in a lot of Forest, but there is just as much field. 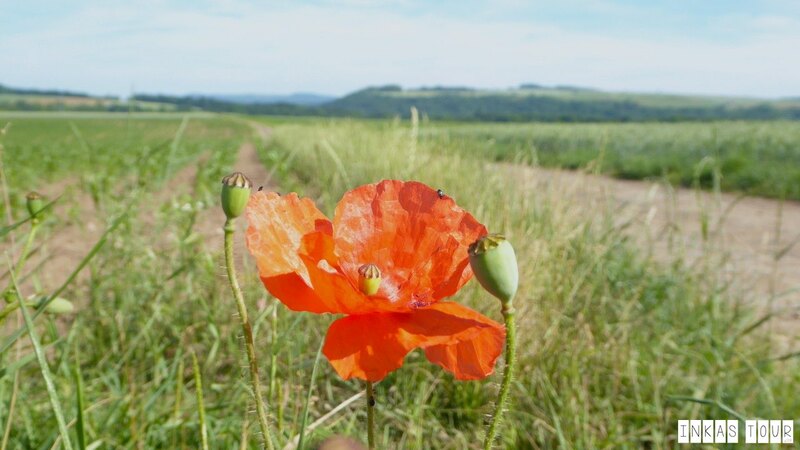 While on a Weekend trip to Luxembourg, it was Poppy Season. And there Fields that reminded me so much of Home so far in the Distant Land, but yet so close? Do you understand what I mean? – abounding in vitality; extremely joyful and vigorous. A ONCE in a Lifetime opportunity in Finland early April. 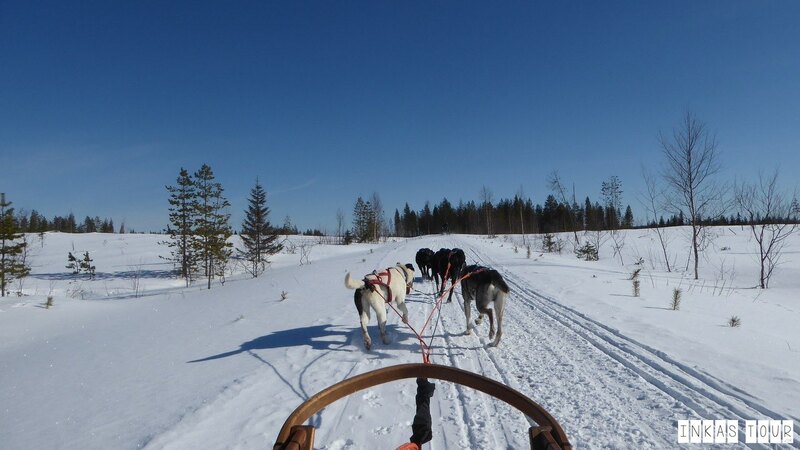 A Husky Sleigh Ride is the most exiting, exceptional, exhilarating and exuberant experience ever. It is all those emotions together. While the Huskys give it there all and show there love for running, as a rider you have a once in a lifetime experience that can not be forgotten so fast. 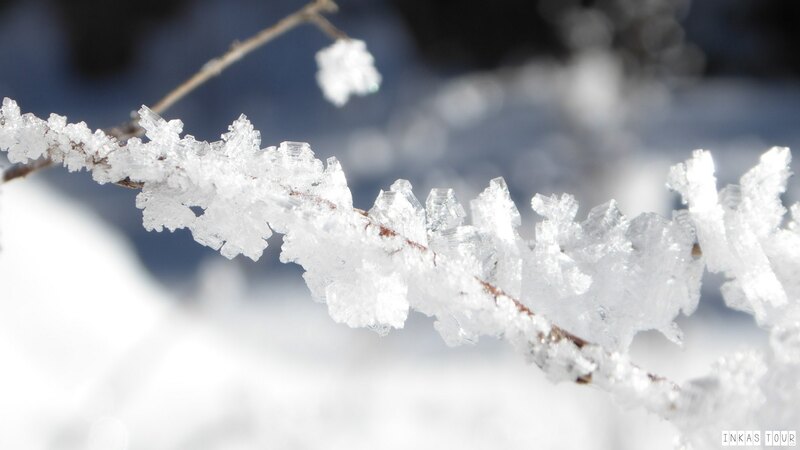 Frozen Crystals, in a Winterwonderland. Somewhere close to the Krimmel Waterfalls in January. There is just something magical about Winter. 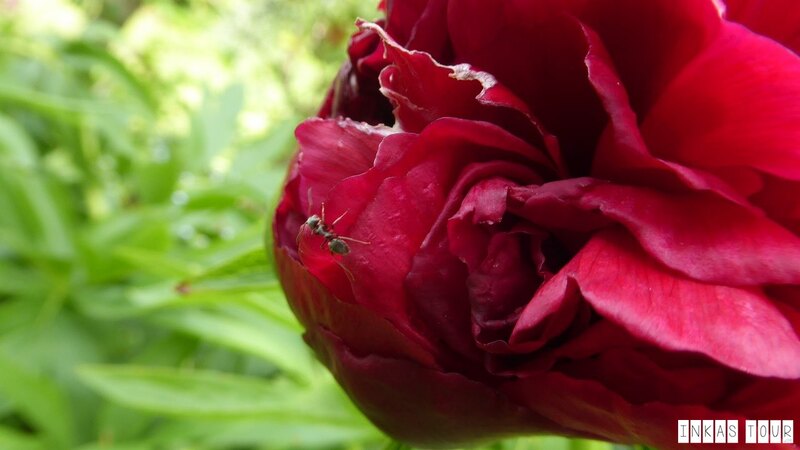 It is one of those small moments that nature gives us, but we neglect to look at the detail. And missing moments like this is just what may pass us by. 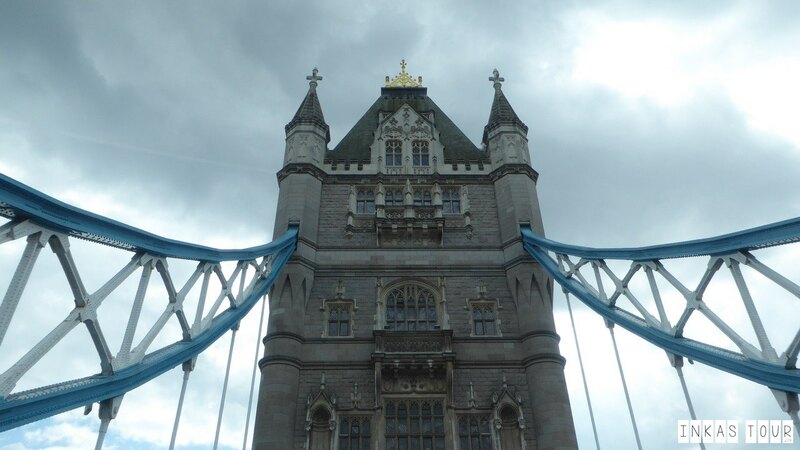 We all know this is on the London Tower Brigde. Somehow I think there is a certain about of Gracefulness about this Building or if it is just the feeling of somehow being connected to the Royal Family, which are masters in Grace. I do not know? Spring when everything comes back alive, grows and is born in Nature. These little cuties in there first Home. 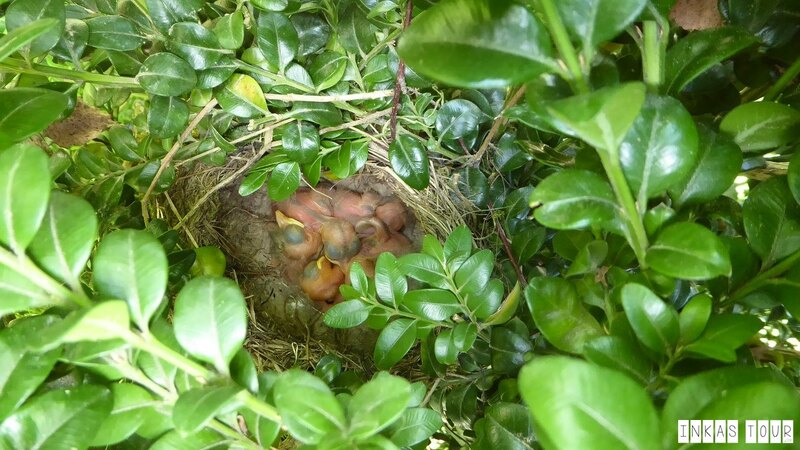 I honestly hope I did not disturb the Bird Family to much. But who could resist? – to supply or brighten with light; light up. There is nothing like a Sunset or a Sunrise. Each day is different, each one unique and special. 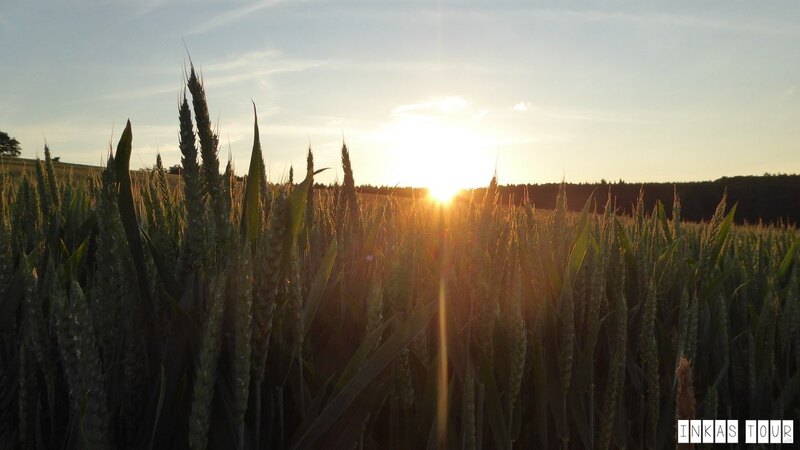 On an Evening walk with my Sister and Mom, the last rays of Sunlight where captured over the Fields. – something resembling a jewel in appearance, ornamental effect, or the like, as a star. 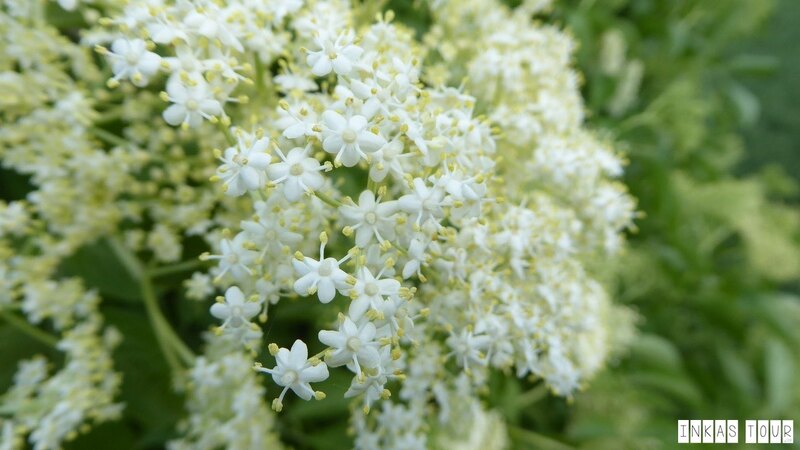 June is Elderflower Blossom Month, these are great Baked, in Cakes or homemade Sirup . And after that sip a Hugo or two. But most of all it is fascinating to see that there are Jewellike Shapes all around us. And these minature Blossoms just sparkle Natures magic from deep within. A Waterfall in Summer is beautiful but a Waterfall during Winter when the Ice is all knotted together, makes it all the more beautiful. 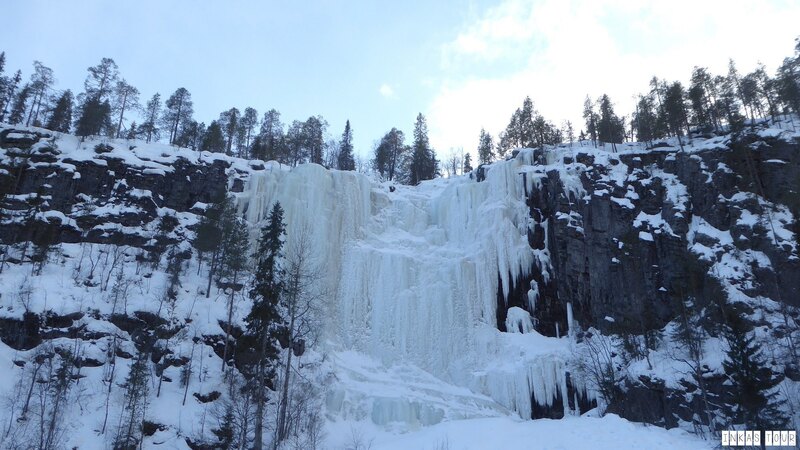 The Waterfalls in Korouoma National Park are especially beautiful and famous as the Frozen Waterfalls. The whole trail is covered in snow, which makes absolutely stunning. 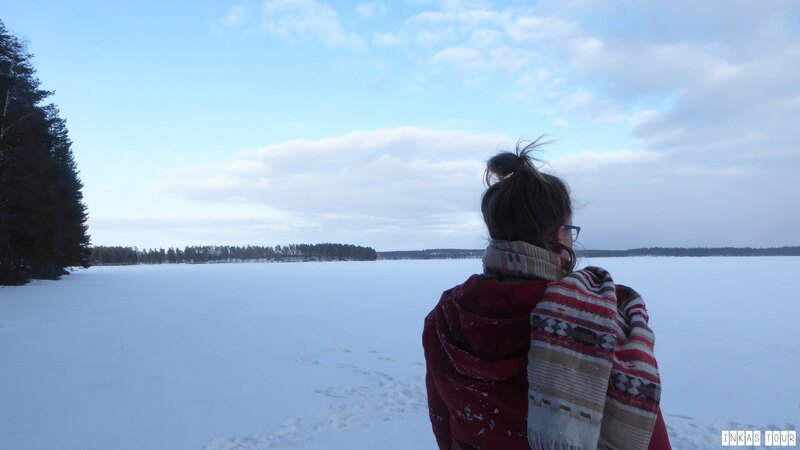 There is this sense of Laid – Back being free when on a Roadtrip, and view like this are just amazing, besides who does not want to stand on a Frozen Lake, and there is not better place than Finland. 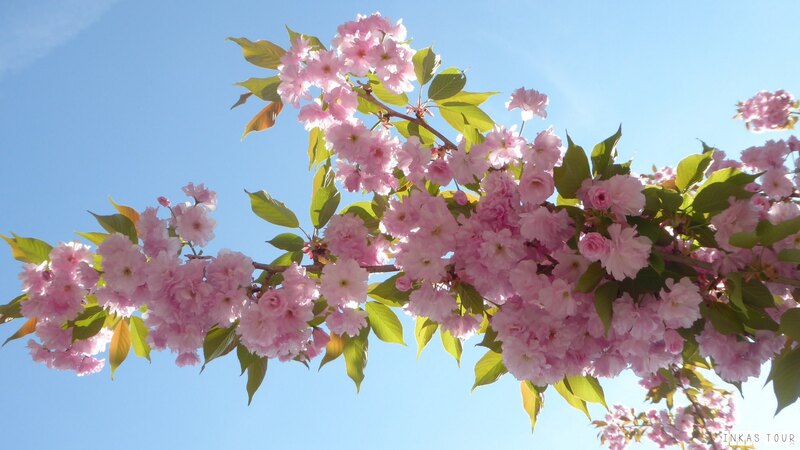 Spring, Flowers and Blossoms. Magenta the color of so many Flowers among us in Spring. It lights up the Earth like nothing else. 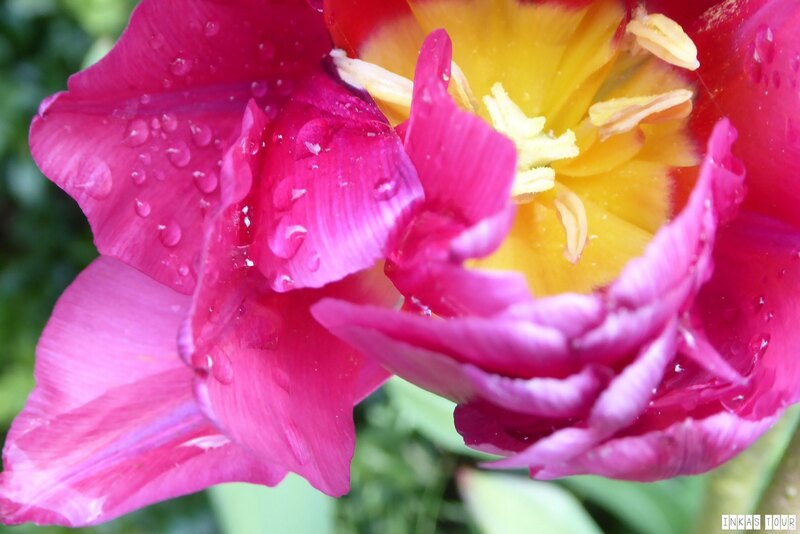 These Double Tulips are just one of those wonders, in my Moms Garden shortly after a short Spring shower. Budapest is a beautiful city, especially at night. It is fascinating to see the once riches of this City, when it was part of the Austrian Hungarian Empire. A walk along the River is a must for every Tourist. 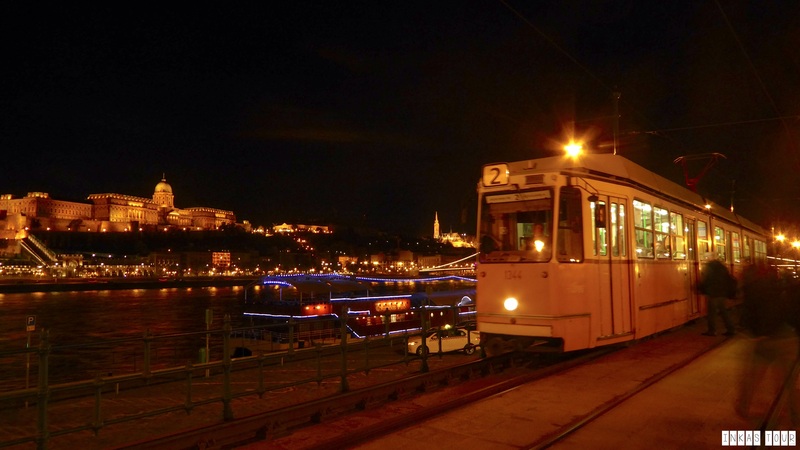 With Willi ( the Tram) and the Castle in the Background is just shows it is a beautiful spot for some Night Photography. 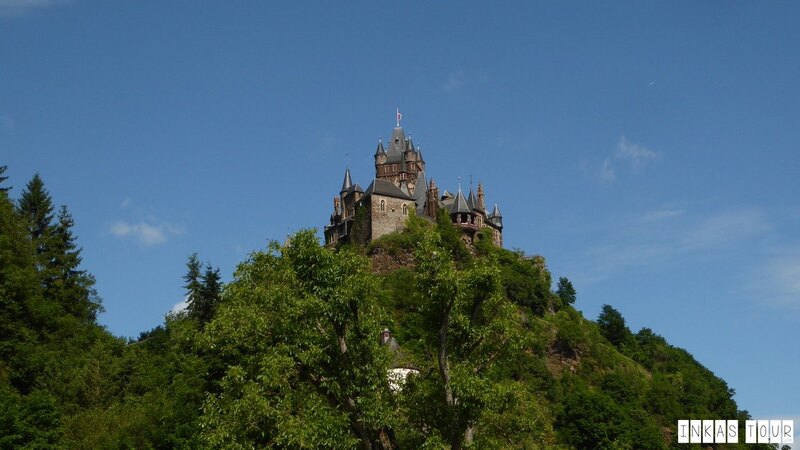 Each Castle tells a story, some are older than others, but no matter what each of those are Old. 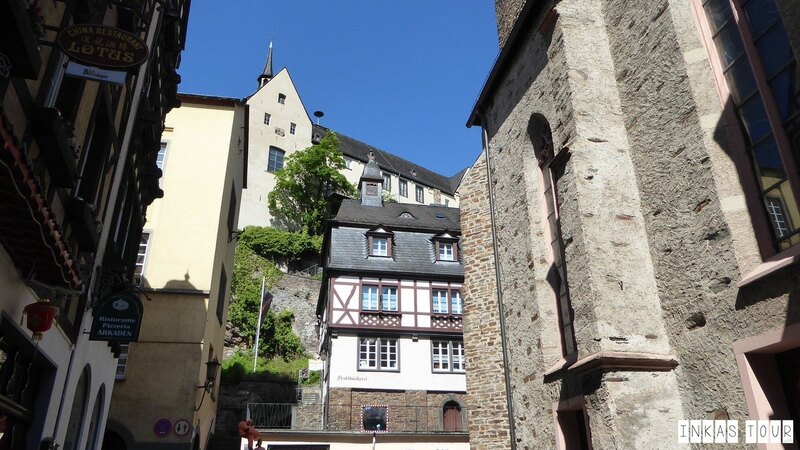 The Cochum Castle along the Mosel street is one of those. Overlooking the whole city build on top of a hill, the perfect protection. Just stunning. 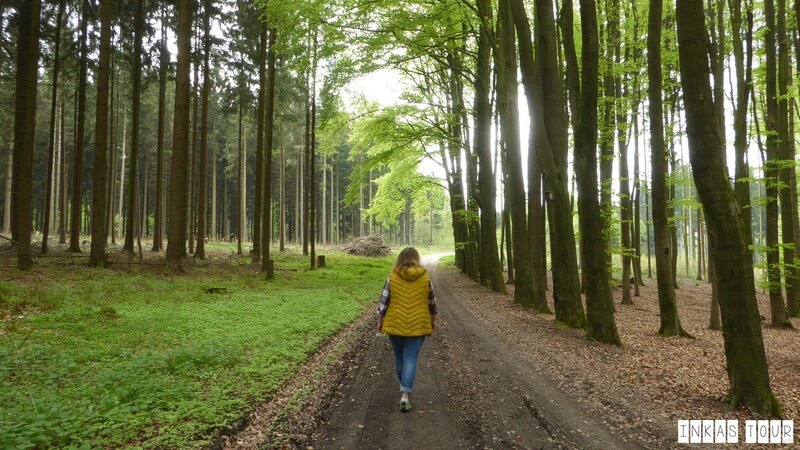 A walk in the Wood is beautiful at any time of the year, and probably one of the most peaceful places on earth. It is a great place to think and just enjoy. 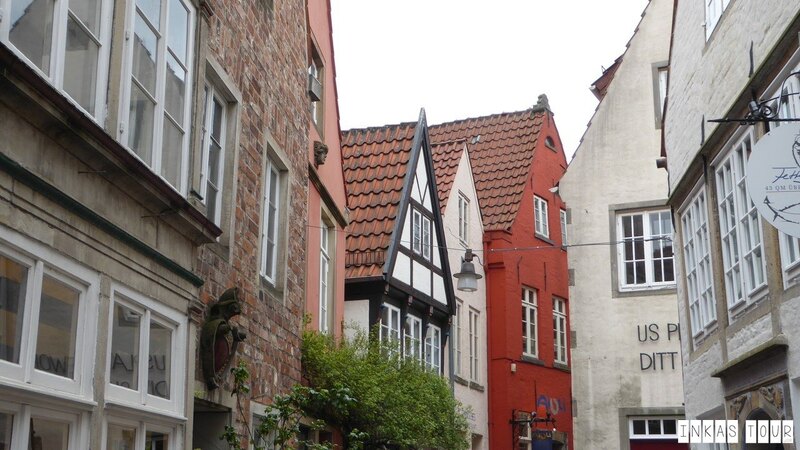 The Schnorr District in Bremen is filled is Quaint little houses. It is adorably cute. The Reiseblogger Barcamp was in this city this year, and gave me a great reason to explore Bremen. – curved like part of a circle, as an outline. Driving along the Mosal Road is absolute beautiful. On the way to Luxembourg this seams like the perfect way. But finding a wild Sleeping Spot was one of the hardest tasks, until this spot maracilously came onto us. Like just look at that view. Absolutly Beautiful. – having pleasing or beautiful scenery. Cherry Blossom in Budapest. Sometimes even the smallest things can be the most beautiful. Who would have thought that Budapest can give competition to Japan for there Cherry Blossom Alleys. Cause honestly this alley by the Budapest Castle is absolute stunning. – to move or go from one place or point to another. What might not seam for for one, is well traveled by another. This ant for example has probably covered more distance than any of us, when you compare it to body ratio and distance traveled. Another spring miracle seeing all the Orgaisms (and yes Humans belong into that category as well) fit together. A unique spot. Finland is full of wonders. You would expect to just find the typical Red and Yellow houses like in most of Scandnavia but that does not seam to be the case. They are rare and if so they are often just Vacation Homes. While standing on another Lake in Finland and enjoying the Sunset, these Vacation Homes along the River definatally got the last rays of Sunshine. A beautiful spot, to be able to enjoy the Sunset from your Terrasse every day. Mountains, View and Height are all propotions of size. 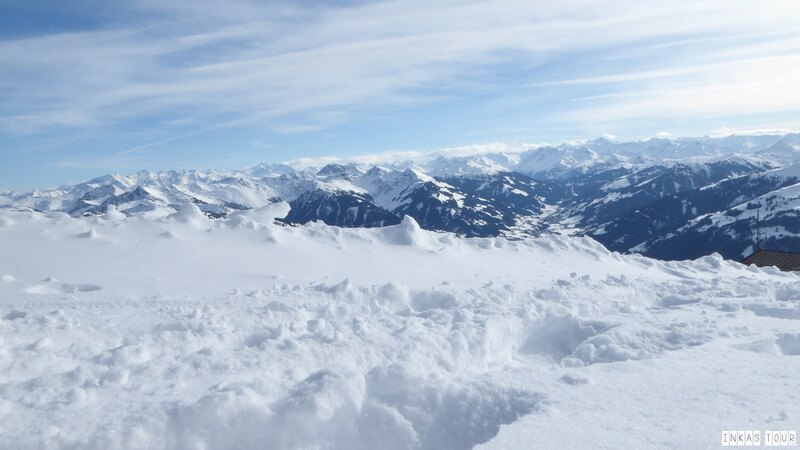 Although the Kitzbühler Horn is not the biggest Mountain in the Kitzbühler Valley it certainly is one with a view of 360ºC. 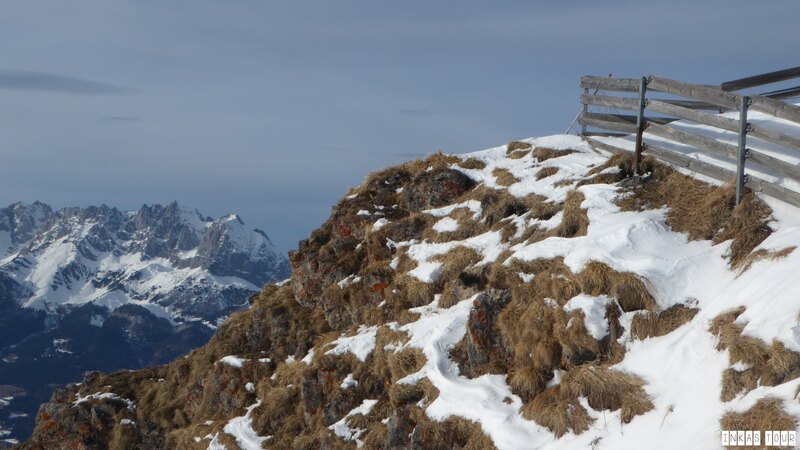 With the Wilde Kaiser in the Background this cliff defiantly looks more vast, remote and rugged than it really is. – characterized by the presence or use of water or other liquid. Finland Winter are covered in Snow, and lots of it. Once spring time comes the melting process is a lot slower than in most places. 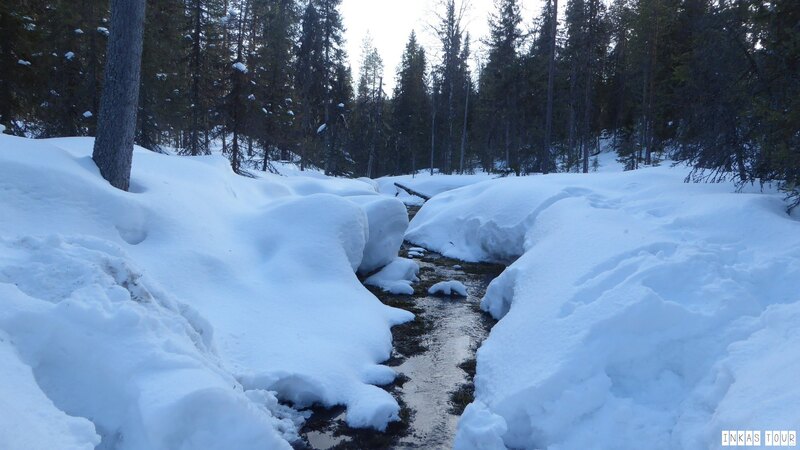 Here are to elements of exactly that the Wet snow and the River breaking its way through the thick layer of snow. This is along the Waterfall Walk in Korouoma National Park. On the Harbour dock of Bremen, there is more to explore than one may think and truly dominated by one main colour. Xanthous, an egg yolk yellow. 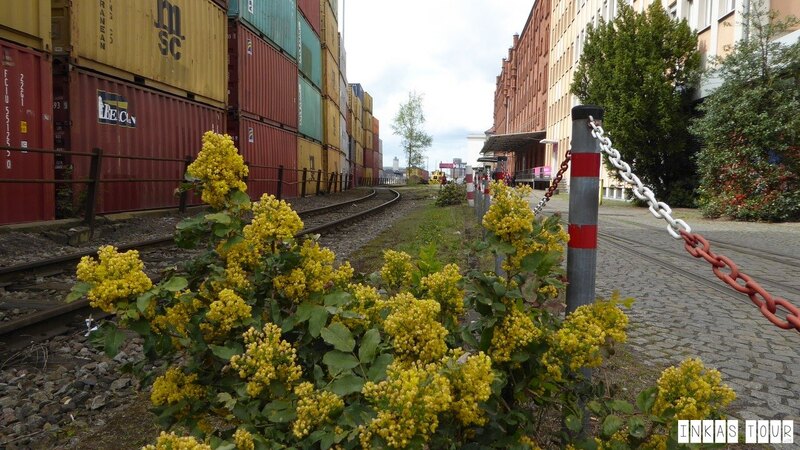 No matter where you look the containers, the Flowers and even the Buildings have hues of exactly that colour. What does that have to mean? We are not even in Scandiva. 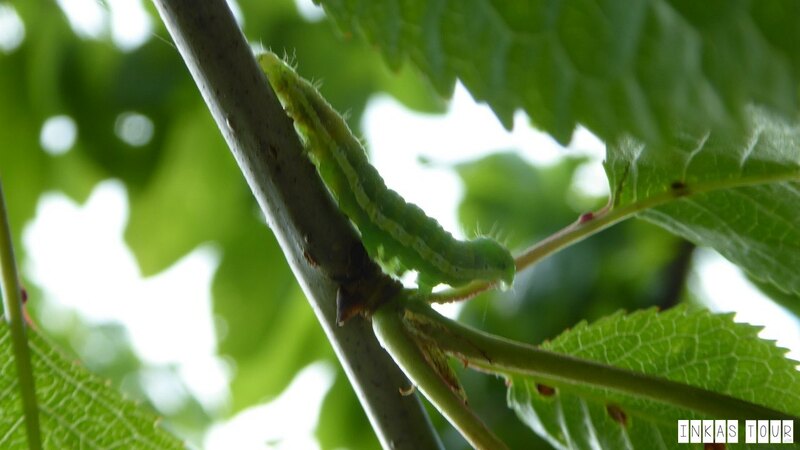 While sitting outside under a Cherry Tree, this little fellow caught my eye after it fell on me. I decided to come to the rescue and place it back on the tree. I personally love how it just blends into the tree like it is a part of it. Can you spot the little Catterpiller? – of the nature of a zone. Finland. 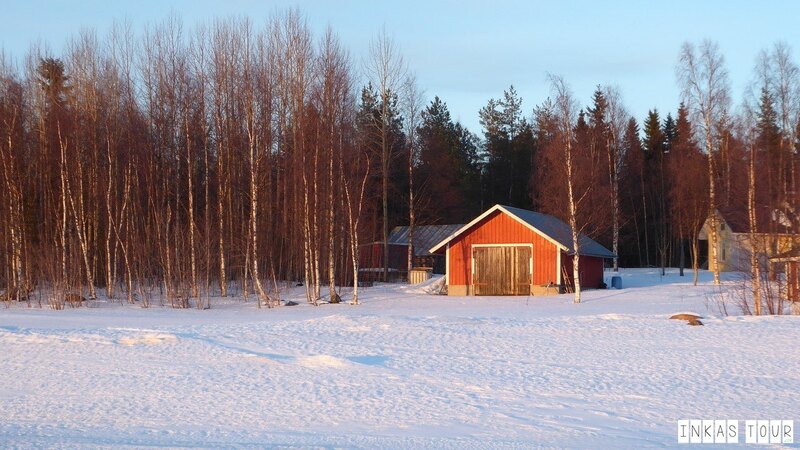 The Home of Santa and Reindeers, which makes them Zonal as you would not find them in warm countries. 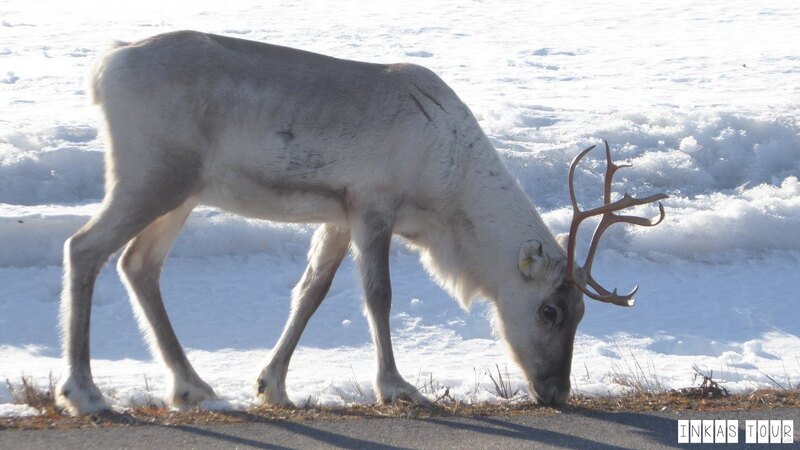 Who would have thought to see a wild Reindeer on the side of the Road, certainly not m. But it was beautiful just to see the graze and chill like nothing was out of the ordinary. And with that the Adjectives are complete. Another half year is over. I still can’t believe how quickly it went and how quickly is was gone. Have you done a Photography Reflection of 2017 first Half year? Honestly it is a great way to reflect on all the things you have done, because sometimes you just forget. If you like you can still participate until July 18, 2017. Thank you, yes that is a pretty amazing photograph, If i may say so myself. I'm speechless! Wow! I love your Photography Reflection!! Your pictures are amazing and I'm super impressed by really finding images related to all characters - even Q, Y and Z! Thank you so much for this incedible article within my current photoparade! Love it!